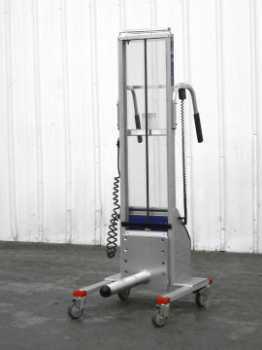 Alum-a-Lift has a comprehensive background in material handling, manufacturing, and custom lift design. 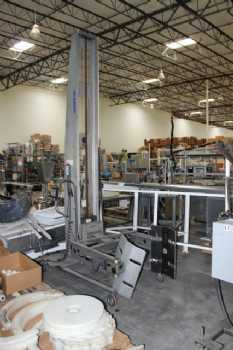 Offered are turnkey, process integrated solutions for producing custom lifting devices for material handling and assembly challenges of every type. Alum-a-Lift’s manufacturing capabilities include manual and CNC milling and turning, waterjet cutting, certified welding, sheet metal rolling and bending, inspection, assembly, wiring, testing, and real-time process tracking on a per-piece and per-work cell basis.